This cool location at Hotel DuPont was pretty awesome. The light from the small chandelier was fun to play with. 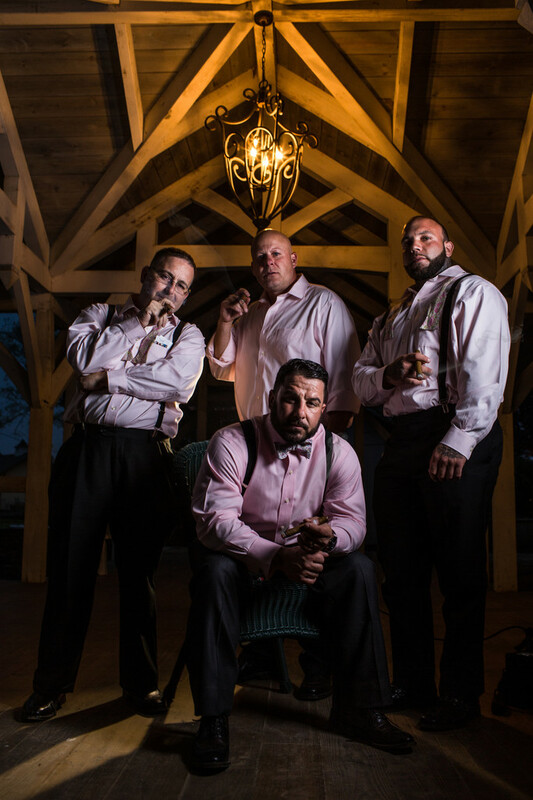 The guys here were great sports and posed with their cigars under this awesome arched section of the room.